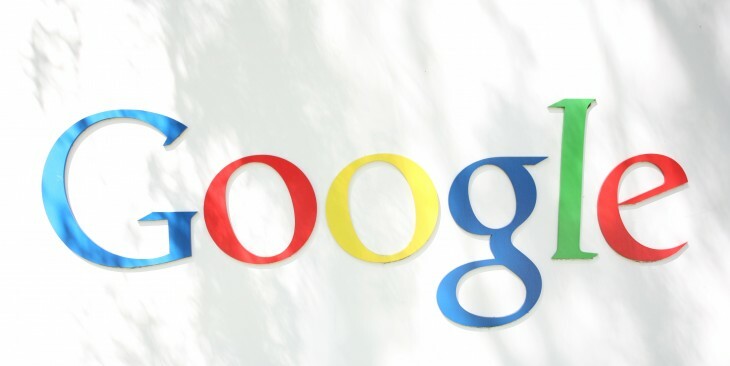 Google today announced it has added support for the air dates of TV shows to Google Search. All you have to do is search for the TV show;s name, and Google will do the rest. The company doesn’t say where this new episode information is coming from, but we’ll bet it’s the company’s Knowledge Graph. 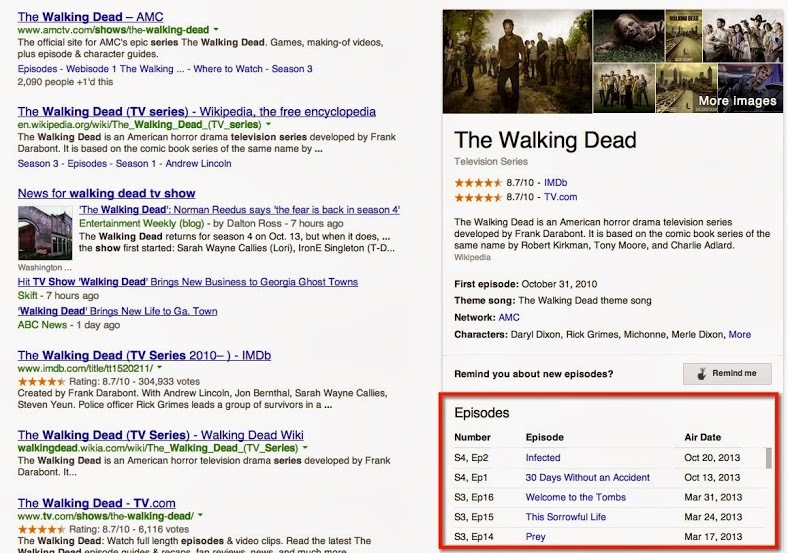 After all, Google says that’s where existing TV show details (ratings, cast, characters, and so on) are coming from. If you’re like me, and you regularly check IMDB to see when the next episode is airing, this will save you a lot of time. Navigating IMDB’s site can be a pain, with something like four clicks to find the show and then the right season. This should just take one click on Google. Now I’m just waiting for Google to bring this to mobile search, or better yet, Google Now. This time next year, I expect to be able to ask my phone when The Walking Dead’s next season starts and get an answer back without lifting a finger.